NEW ORLEANS – The United States District Court, Eastern District of Louisiana has partially granted and partially denied a Motion for Summary Judgment in a case of excessive force by law enforcement officers. 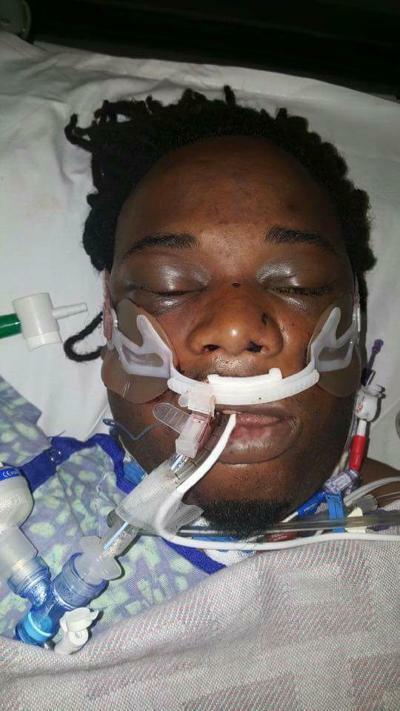 The case stems from an incident that occurred on Feb. 7, 2017, when Kendole Joseph called the Jefferson Parish Emergency Communications claiming that "fake police" were in pursuit of him. Joseph’s mother, Debra Guillory, also contacted police a couple of hours later to report that her son was a paranoid schizophrenic who believed that fake police had killed her and his step-father and were now after him. Later that day, D’Amica George, the Assistant Principal of Gretna Middle School, told the school resource officer that a strange man, who turned out to be Joseph, was standing outside of the school. When the officer tried to approach him, Joseph fled. The officer used his radio to notify other officers in the area about the situation. Two other officers located Joseph but he ran into a store, where they pursued and tackled him. Joseph was tasered twice, hit twice with a baton and kicked and punched several times. He was taken to a police vehicle, where he became comatose. He died in a hospital two days later. “Throughout the course of the encounter inside the store, which lasted for approximately eight minutes, the Decedent sustained twenty-six blunt force impact injuries to his face, chest, back, extremities, scrotum, and testes. At no point did the Decedent attempt to strike the officers and, although he was at times flailing his legs, he did not make contact with any officer,” the court document stated. Want to get notified whenever we write about Gretna Police Department ? Sign-up Next time we write about Gretna Police Department, we'll email you a link to the story. You may edit your settings or unsubscribe at any time.